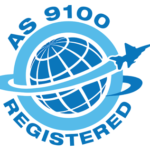 We are an AS9100 and ISO 9001 certified and ITAR registered company and we are always looking at ways to improve our processes and strengthen our collaborative customer and supplier relationships. 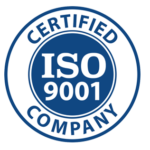 Sathorn Corporation, is committed to delivering Quality Products on time and at a competitive value. 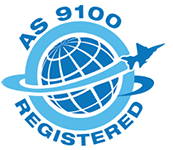 This objective will be achieved through innovation, continuous improvement and a commitment to improve customer satisfaction; while operating under an effective Quality Management System which meets the regulatory requirements of ISO 9001 and AS9100. 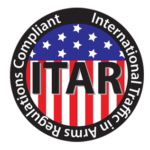 For the vast majority of our customers, Sathorn is their trusted, go-to vendor…especially, when dependable performance is critical. Challenges: Maintain key spherical profile and dimensional requirements throughout manufacturing and plating to prevent functional failures experienced with other vendors. 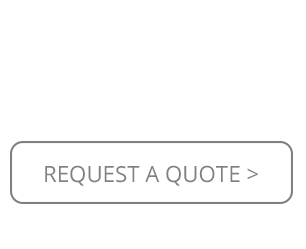 Achieve ongoing cost reduction. 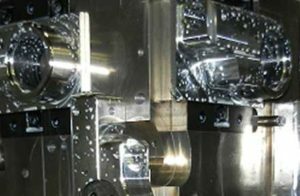 Sathorn Corporation has been the sole vendor with the capability to consistently meet the machining requirements of these products to achieve full design functionality. Since initially manufacturing these parts, we have helped the customer see a more than 50% cost reduction. Project: Critical mechanical components for active motion-assisting prosthetic joint. Challenges: Customer was experiencing numerous difficulties obtaining acceptable machined parts from previously existing vendor base. 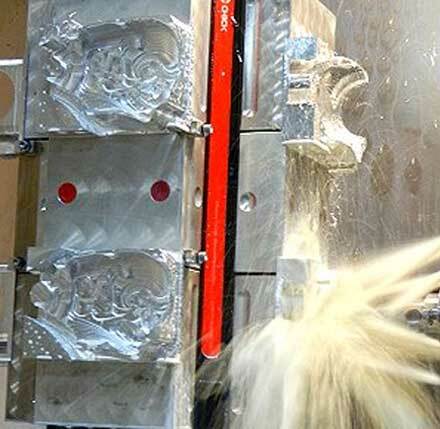 Critical, new product components required consistent, intricate machining operations with demanding tolerance requirements and tight delivery windows. Sathorn Corporation worked hand-in-hand with the customer’s engineering staff to develop and implement manufacturing pro cesses to consistently produce components meeting exacting requirements on time. This included fixture design, machining processes, inspection methodologies, and documentation. We provided integral, cooperative support to scale the product into full production and to establish and maintain inventory requirements. Project: Design and Manufacture replacement Nipher Windshield Precipitation Collection Stand. Challenges: Must perform outside in hostile, high altitude, mountaintop environment deemed the worst weather in the world. 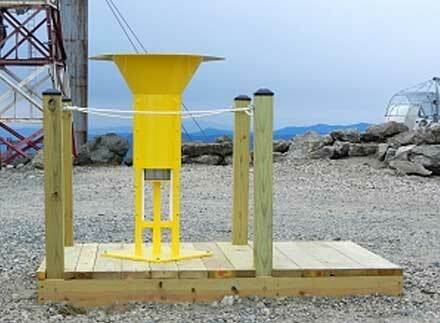 Sathorn Corporation designed and manufactured an easier to operate, wind and weather-resistant, sturdy, and visible Precipitation Collection Stand to replace the existing deteriorated, decades old unit that was unlikely to last through another winter season. 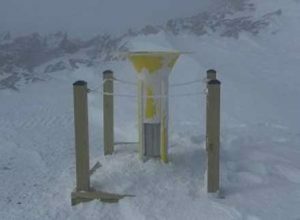 The all-welded, stainless steel, high-visibility unit is performing well above expectations, (and well above tree line) in “The world’s worst weather”.